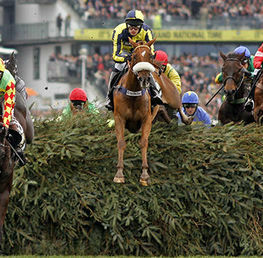 Best Bets For The Aintree Grand National Festival! The National Hunt season heads towards its twilight period with the action packed three day Grand National Festival at Aintree. 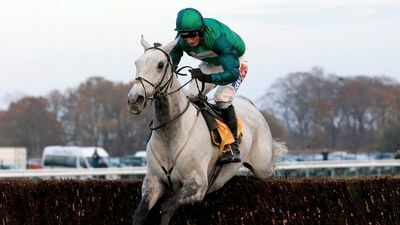 Naturally all eyes are focussed on the showcase race climax on Saturday afternoon where 40 runners will tackle the infamous Aintree fences in the Randox Grand National. However, there’s plenty of cracking Grade One and handicap action over the three days and we’re here to pick out some of the best bets that stand out. 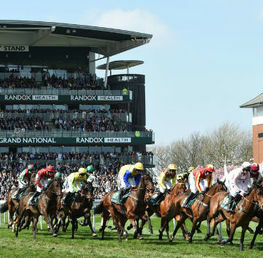 The Grand National itself will be dealt with in an extra preview later this week. This progressive and plucky mare has been improving all season and although she was slightly outclassed in the Mares Hurdle at The Cheltenham Festival recently, she stayed on well enough to warrant respect for this more suitable handicap. She is on a fair mark at the weights and can be grabbed at 10/1 with Betfair and Paddy Power. Often unfairly written off as the Haydock Flat Track Bully, the popular grey horse Bristol De Mai has really proved all doubters wrong with arguably his best season. 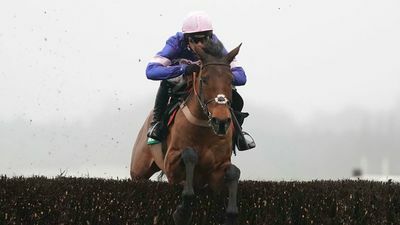 The Betfair Chase win was undoubtedly authoritative back in November, however his staying on for an encouraging third in The Magners Cheltenham Gold Cup proved his versatility as a top class steeple chaser. 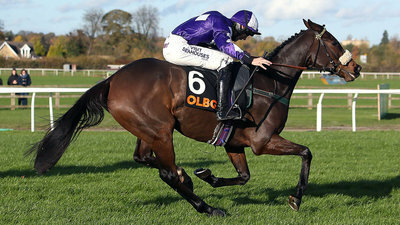 He faces stiff opposition from Clans Des Obeaux, many people’s idea of the top staying chaser of the season. 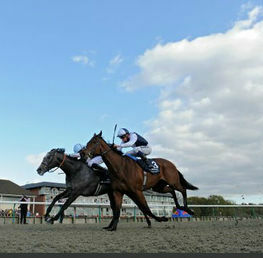 However, if Bristol De Mai can set a decent pace he will have a fantastic chance on a track that may well suit him. He has been very well backed this week and now best priced at 100/30 with Boylesports. This Nigel Twiston-Davies improving hurdler has been consistent this season notching up two wins and was unlucky not to win on his first run in a handicap at Sandown latest. He will not doubt improve on that and this track looks likely to suit his galloping style. Always travels well in his races. 10/1 best with William Hill, Betfair, Bet Victor. With Altior bypassing this for a crack at The Sandown Celebration Chase, the race has a slightly more open feel to it. It’s a Paul Nicholls dominated affair as Politologue and Cyrname practically share joint favouritism. 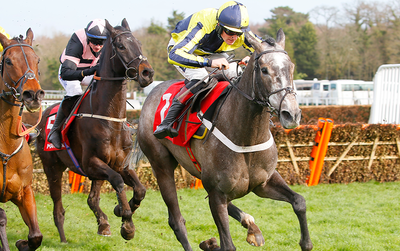 However, the latter has not been seen out since his demolition of Politologue and Waiting Patiently in The Betfair Ascot Chase back in February. This emerging talent was simply out of this world in that race and Cyrname might have given Altior something to think about in the Champion Chase. The Ditcheat team bypassed The Festival for this race and Cyrname looks a very decent bet indeed at 7/2 with Betfair and Paddy Power. 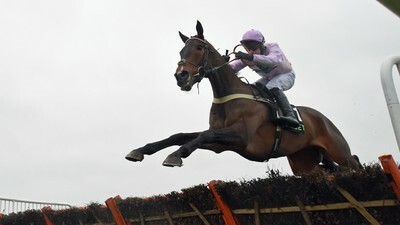 Ben Pauling’s horses are coming into a rich vein of form at present and Kildisart represents a great chance for the stable to register a win at Aintree this weekend. He ran a very respectable fourth in the JLT Novices Chase at the The Festival behind Defi De Seuill and should improve considerably on that to win this much easier handicap. 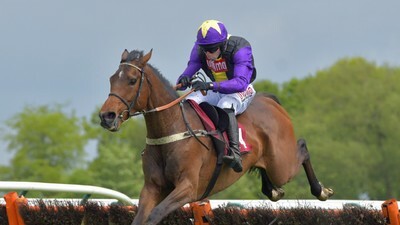 However, the most eye-catching aspect the Festival run and previous runs is his potential staying power and tackling an extended 3 miles trip around Aintree should suit him tremendously. This lightly raced nine year old mare trained by Alan King hasn’t run since November but notched up two decent wins in the early autumn. Her record over hurdles is very impressive with 6 wins out of ten and she is definitely worth chancing on the each way format for this competitive handicap hurdle. She’ll appreciate the distance, going and track and always runs well fresh. Stable are also in reasonable form. Best priced at 12/1 with William Hill and Betfair. 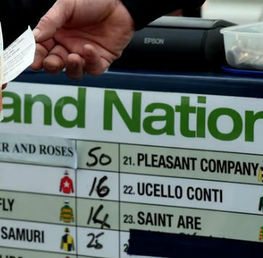 Aintree Grand National Festival Betting Guide! Best priced odds. All odds are correct at the time of publishing (21:00 3rd April 2019) and are subject to change.